Finally! 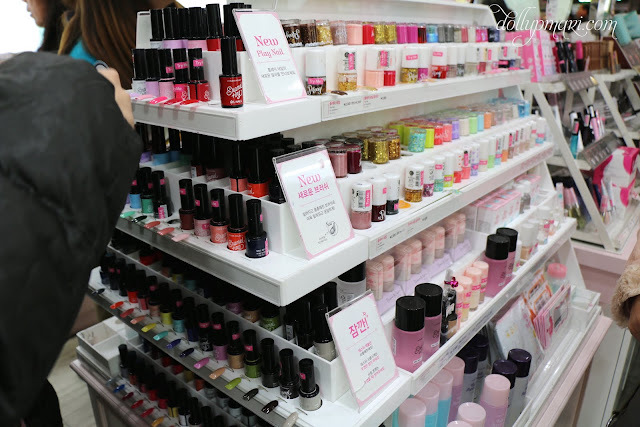 I've made it to the mecca of Korean beauty, or so they informally claim. I really loved that Myeongdong was part of the itinerary of the Korean tour I joined with International Journeys because it definitely was an experience to be here. Of course, the hallyu wave has brought a lot of our Korean faves to Philippine shores and a lot of Korean brands are already household names to Pinoys. But, it's a very different feeling when you're walking down a road and wherever you turn your head, it's a makeup store. 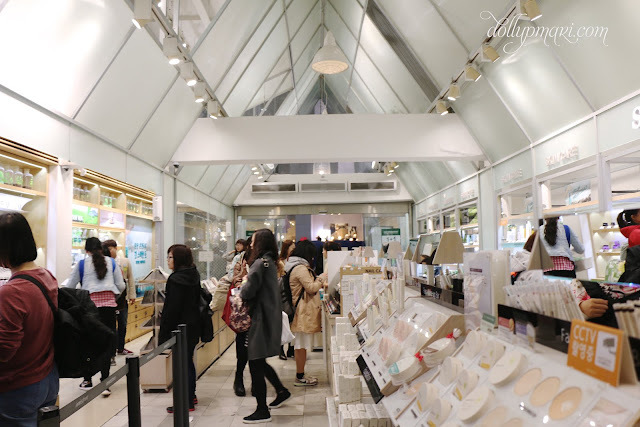 If you go to SM on a normal day, I don't think you will find Etude House, Tony Moly, Nature Republic, The Face Shop, and Skin Food right smack at one area right? So that's why this is an experience. 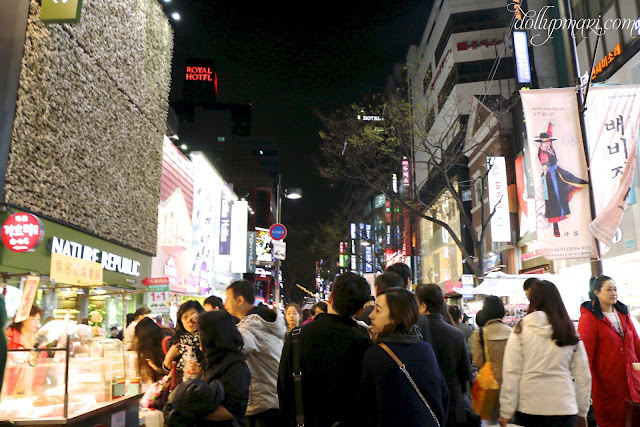 Myeongdong is a lot like Mong Kok's ladies market, only more makeup savvy. 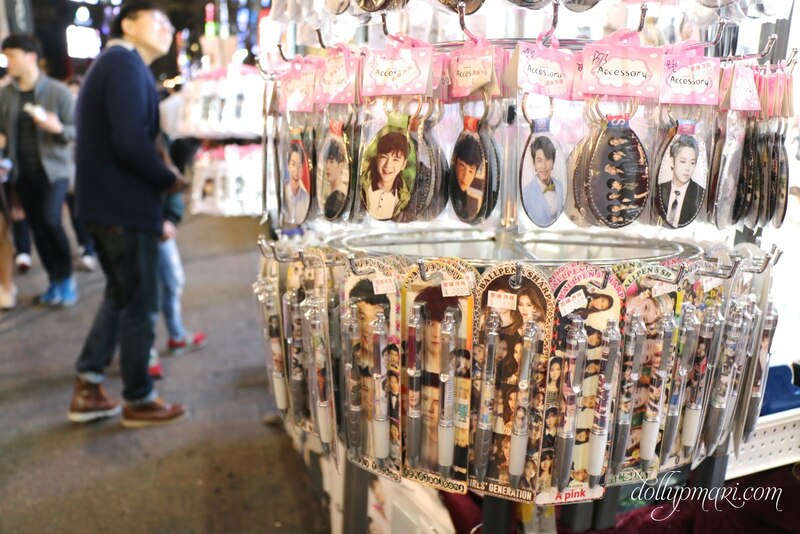 But there are a lot of foods and knick knacks to be seen. There are so many street foods being sold, but I only took photos and didn't buy any because you know, priorities (aka I need to not have food on my person so I can shop and shop and shop). 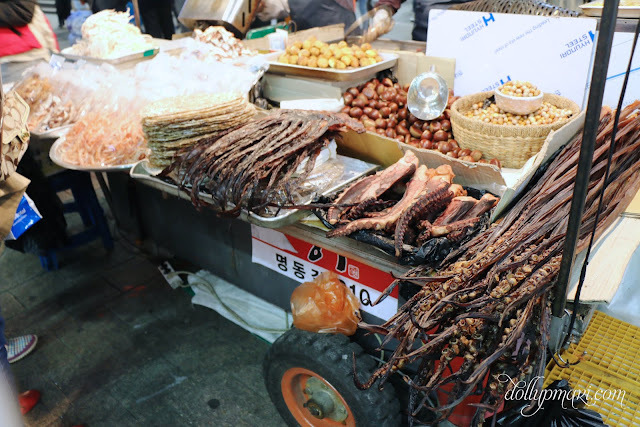 I'm not even sure if these are octopus tentacles or giant squid tentacles. Who knew they grew up to have tentacles this fat? 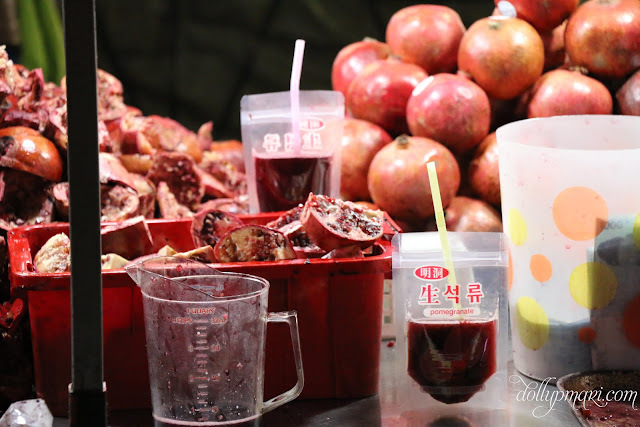 The amusing thing I saw was that they had fresh pomegranate juice squeezed on the spot! I haven't even seen a real pomegranate my whole life so just seeing the stall is already and experience. 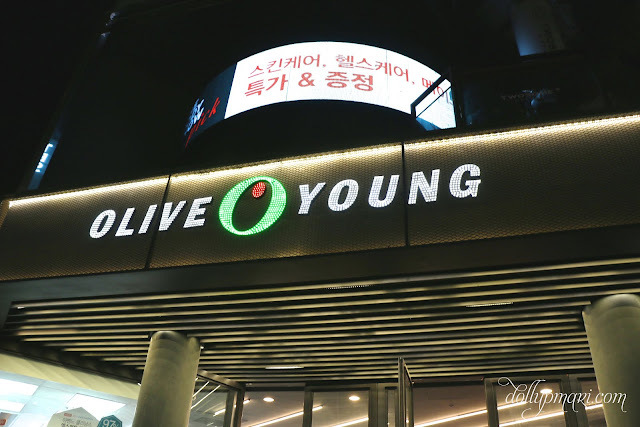 There is one Kpop store that I saw, and I was wondering why this was the only one I saw. Maybe everything's digital? 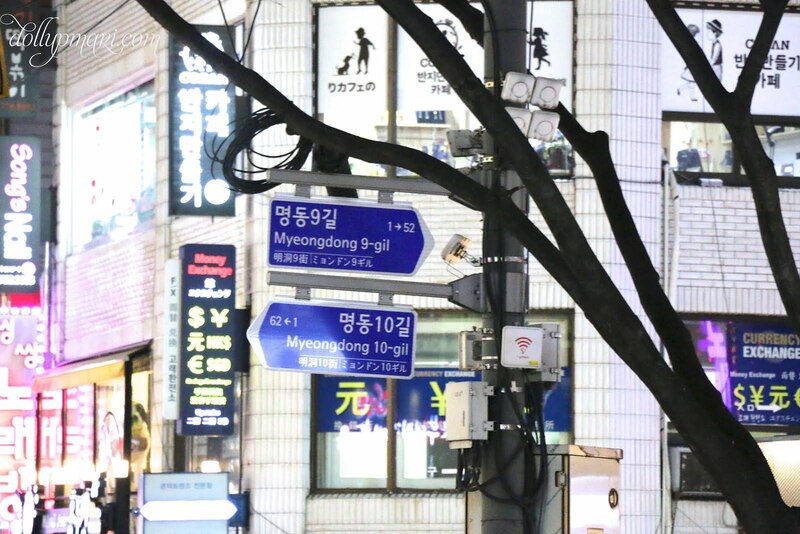 Maybe it's not Myeongdong? 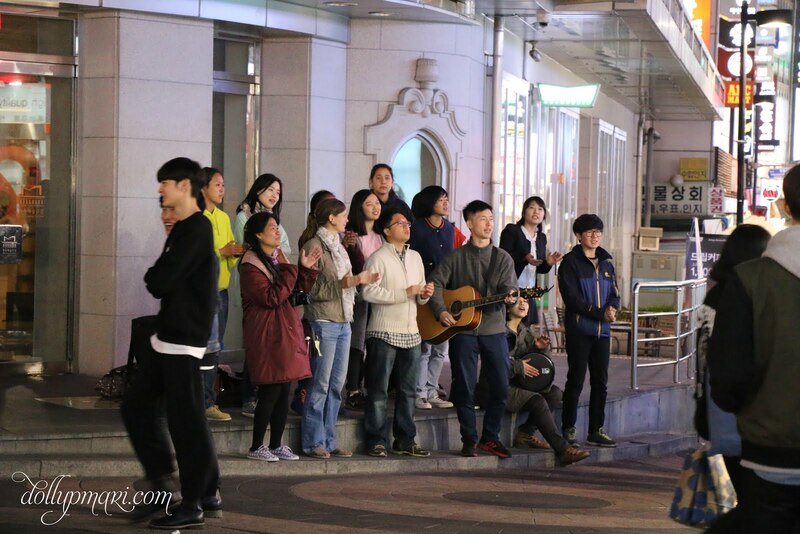 Maybe the CD's teleport to the fans? I don't know. 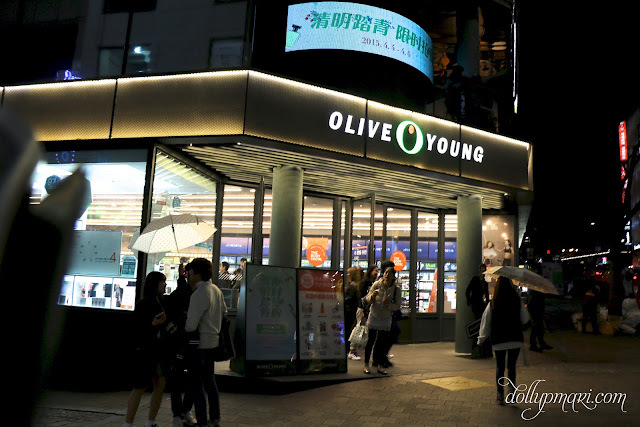 It really did feel a lot like Hong Kong because of the Olive Young store. Olive Young, I would say, is like the more hip and comprehensive version of Sasa. 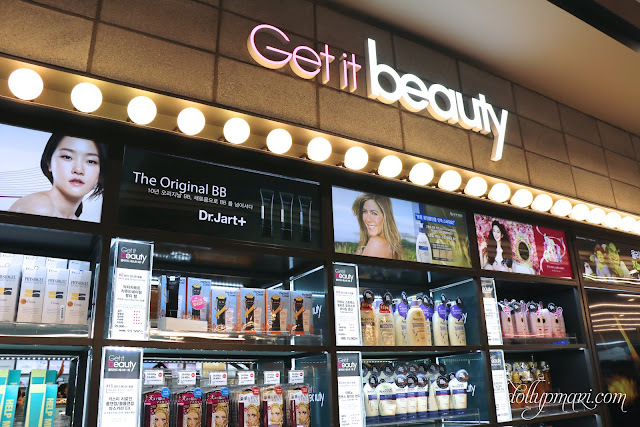 When you step inside, there is a good mix of Korean, Japanese, American, and European beauty products--- from the most popular to the most obscure brands. In fact, there were a lot of Western brands that didn't even seem familiar at all. 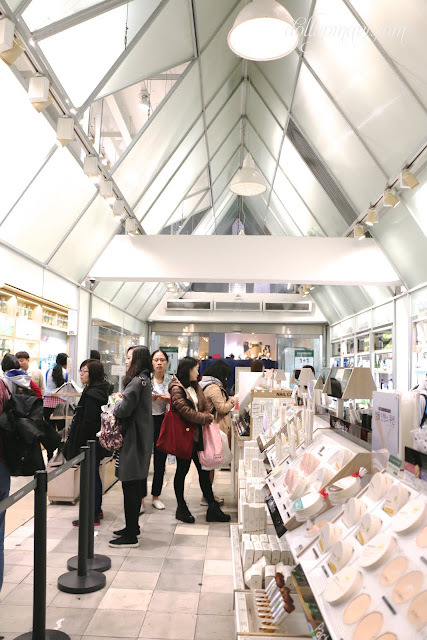 I like the store space, too, because I have yet to see a Sasa this big to comfortably display everything that needs to catch the customers' attention. For the lost, there is a Get it beauty recommendations shelf (Get it beauty is a TV show in Korea where they talk about makeup, skincare, and basically everything beauty). I have no idea though as to how they stock this. Like do they replace the contents of these shelves after every episode? Or like are they basing this on yearly rankings or monthly rankings? But here, the situation is totally different. 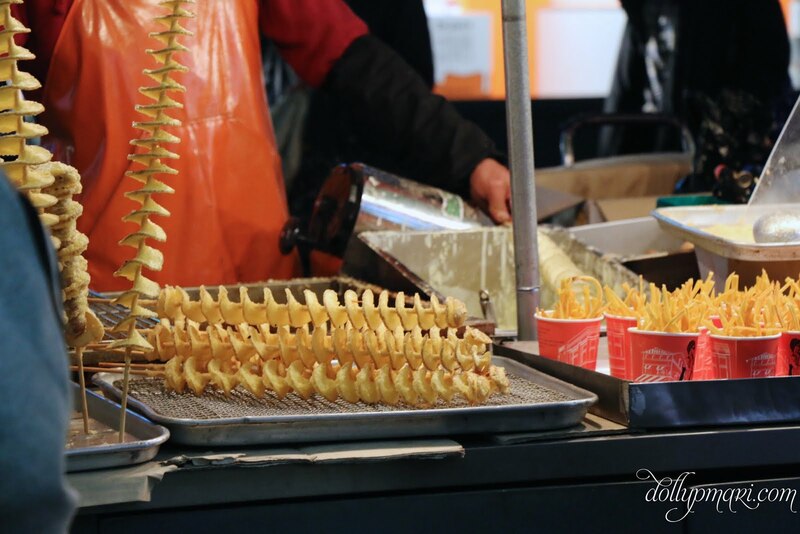 Whatever store you enter that sells this has crazy floral topiaries and banners and basically everything that can virtually get you to buy their shampoo kind of effort. 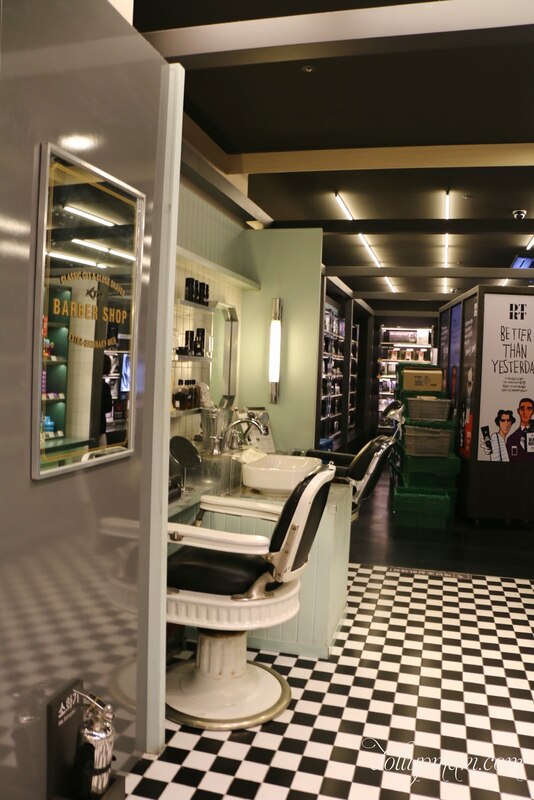 And to think that this is situated right in this haircare area that has barbershop like interiors. 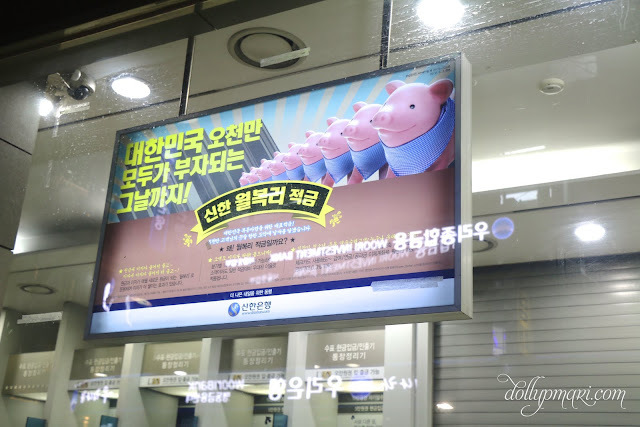 Their promotions are crazy, I tell you, because even the entrance to the restrooms is now a fancy Ma Cherie door post. Even the doors for the restrooms (men's included, yes) have been transformed with stickers promoting the brand. 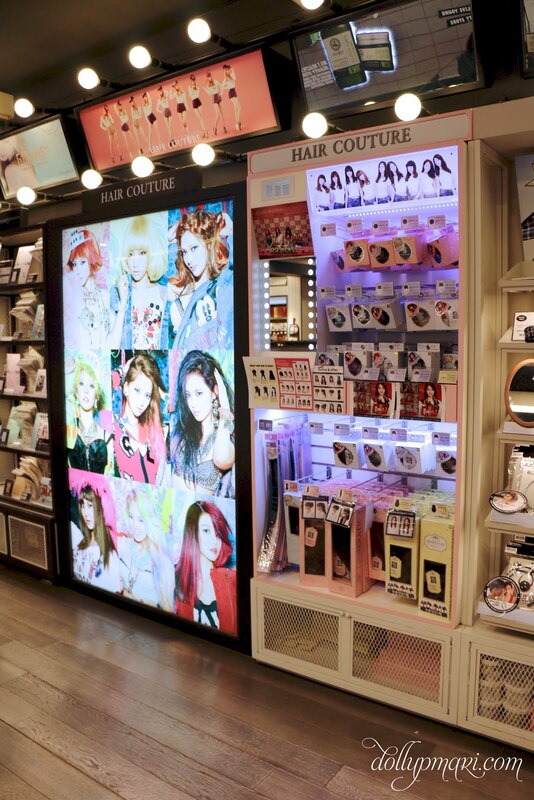 And oh yes I forgot to say that they have Girls Generation hair extension! So cute! But not long, I hop out of the store, too. 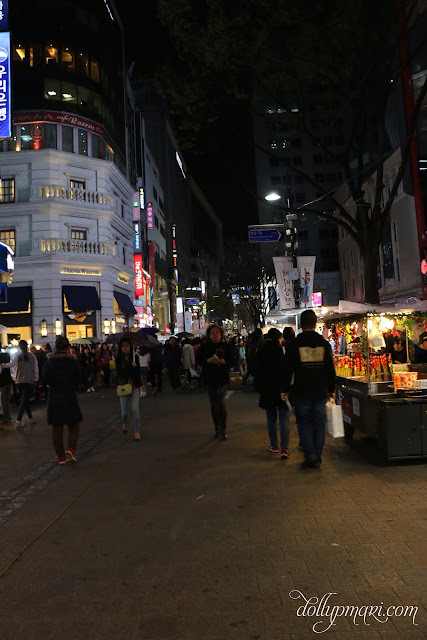 Since I won't buy a brand that I don't know of in a heartbeat, nor will I hoard brands that I have already hoarded over and over again, I decide to continue walking around the area. I have no idea what this ad is all about but the piglets were just too cute that I had to take a photo. So here is the chain of stores everywhere. 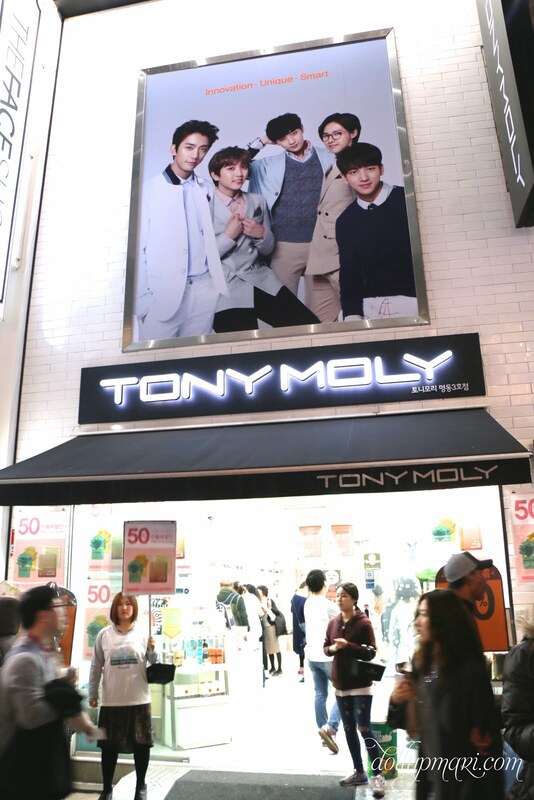 As for Tony Moly, I didn't enter the store anymore because I already had my haul done the day before. I only took photos of the exterior. 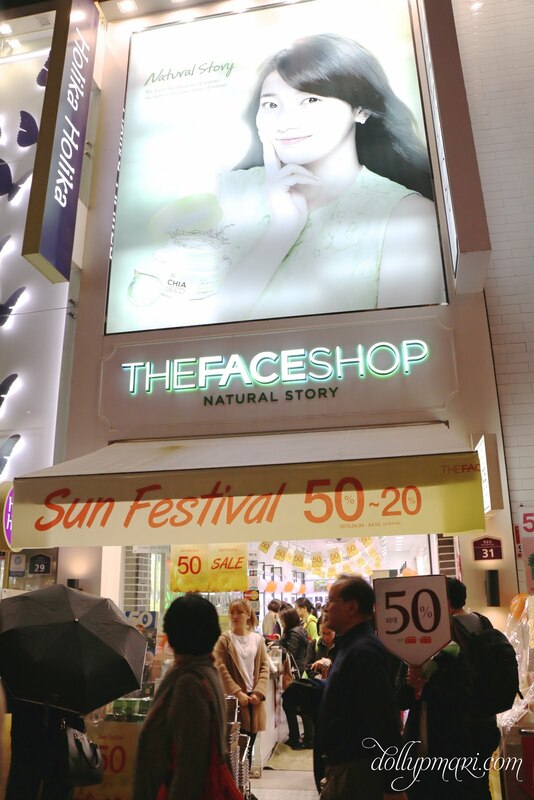 I didn't go in The Face Shop either because I was distracted by the Etude House store near it hahaha. I spent a few minutes inside the Holika Holika store, but since there were not a lot of cat related merchandise suited to my tastes, I leave without buying anything. 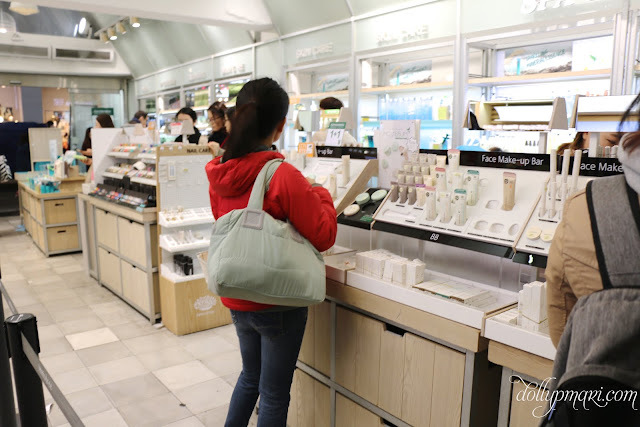 I spent some time in the Etude House store, but I didn't buy a whole lot here (I mean hello I have bought at least half of the store's merchandise in the Philippines how Etude can I still get HAHAHA). 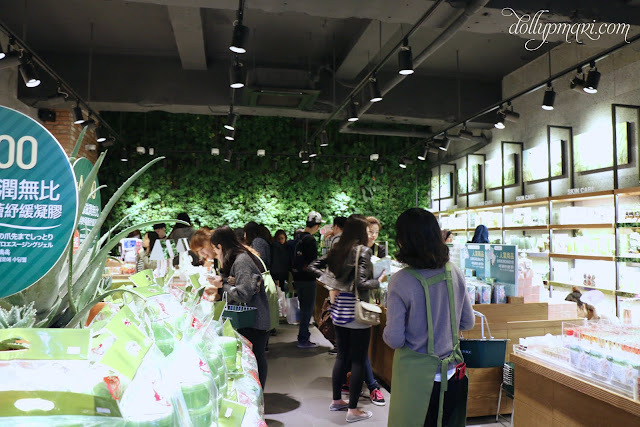 I also didn't want to stay too long because the store was craaaazilllyyyy crowded. I have yet to see a crowd like this in the Philippines. I was so hectic that there were already like 10 salesladies and all of them still had their hands full. 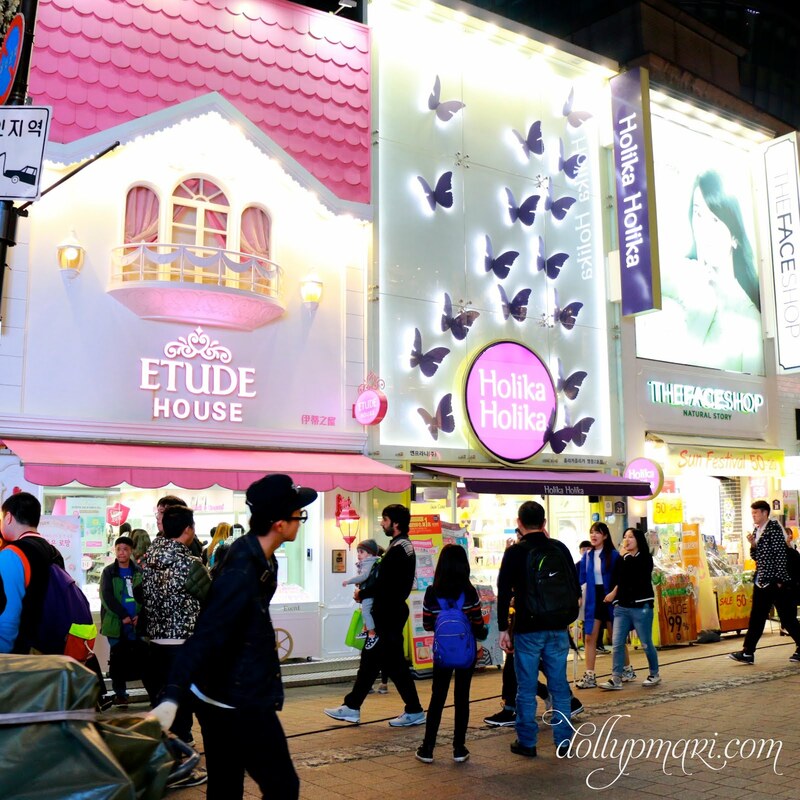 The fact that this store is even slightly smaller than most Etude House stores in the Philippines isn't helping either. 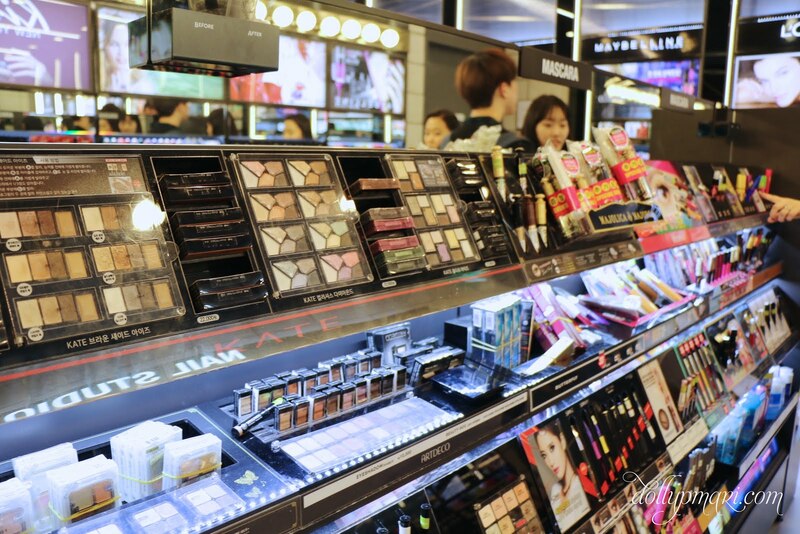 I am so happy to realize that in terms of base makeup, almost everything is available in the Philippines. I could only pinpoint one to two items on the whole shelf that isn't available in the Philippines. 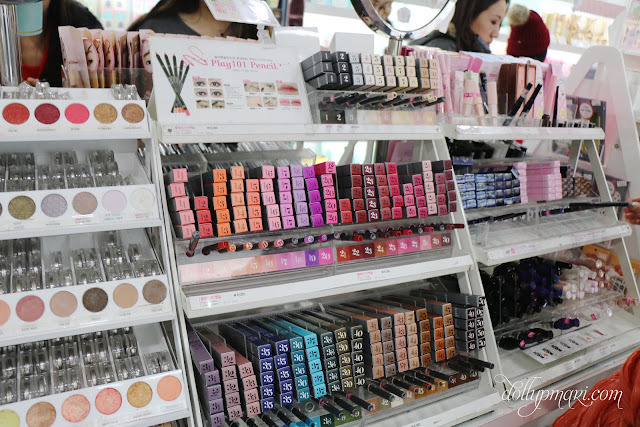 Our base makeup game is strong my friends. I honestly wish that the eyeshadow selection would be this crazy in the Philippines. 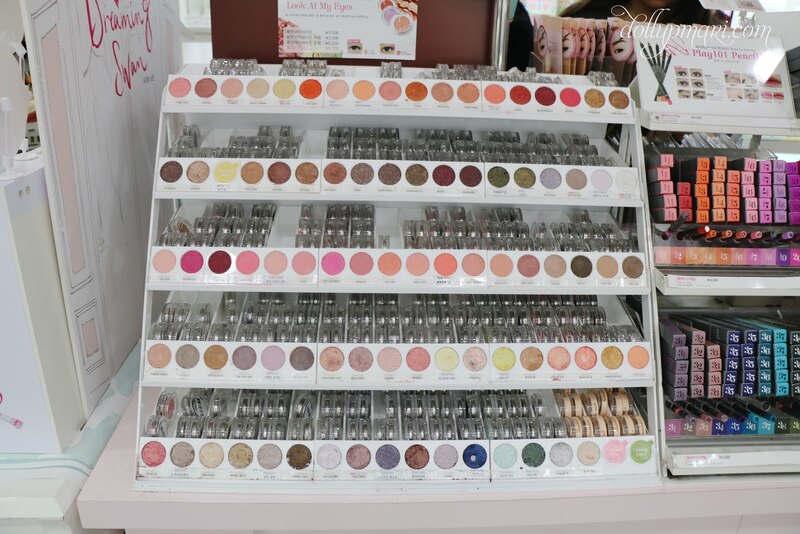 Especially the rose gold hued ones because if this were to be fully available in the Philippines I think thousands of girls would be able to assemble Naked 3-like eyeshadow collections off of this shelf alone. 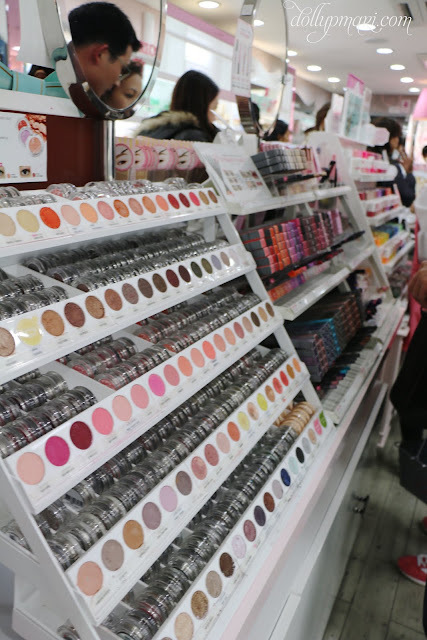 I didn't spend too long in the Etude House store because almost everything is available in the Philippines, and that save for the value set I got, a lot of the items in the Philippines aren't priced that highly anymore. 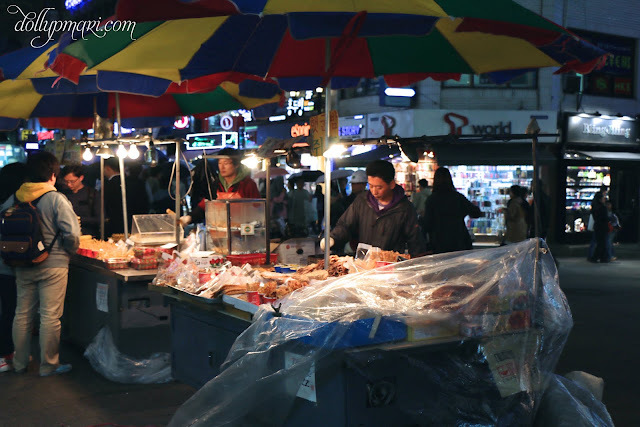 I don't need to make the effort to bring a whole haul home when I can get the same things at reasonable prices here. That aside, I also checked out the Nature Republic store. I also had already purchased from this store the day before (in Dongdaemun), so I just took some photos of the shop. 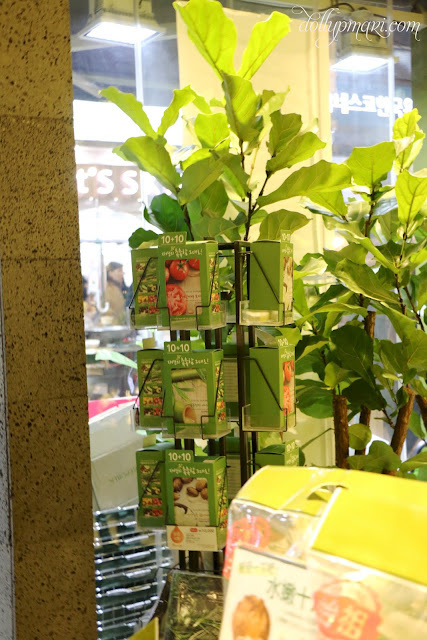 I did buy from Nature Republic as mask sheets, if you will buy in bulk, are at about 50% off the prices in the Philippines. They have a 9500 won promo for 20 sheets, or safe to say 450 pesos for the 20 sheets. For someone who has had to live with a 50-60peso/sheet kind of life, this is definitely heaven. 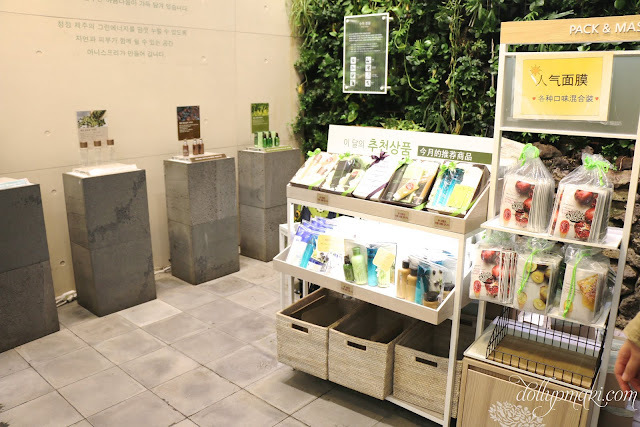 And my last stop for the night is my real haul goal for my Korea trip, which is none other than my beloved innisfree. innisfree is one of the great brands that isn't in the Philippines yet, and as far as Hong Kong is concerned, the prices are noticeably higher in Hong Kong, and the lines are more hectic. Even within Korea, innisfree stores aren't a lot, and I'm guessing it's probably due to them wanting to keep their image of Jeju organic products. 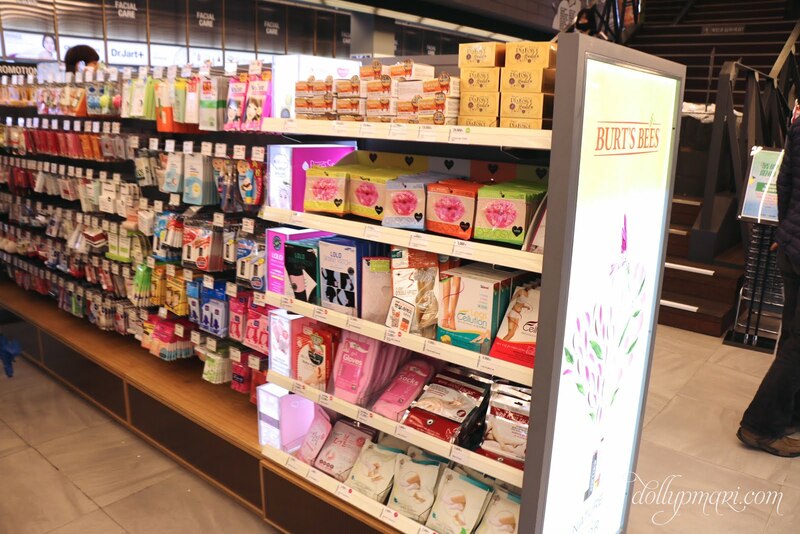 Like you wouldn't associate organic products with mass produced cosmetics, that they decide to open less stores to maintain their positioning. Even if you know it's mass produced anyways. 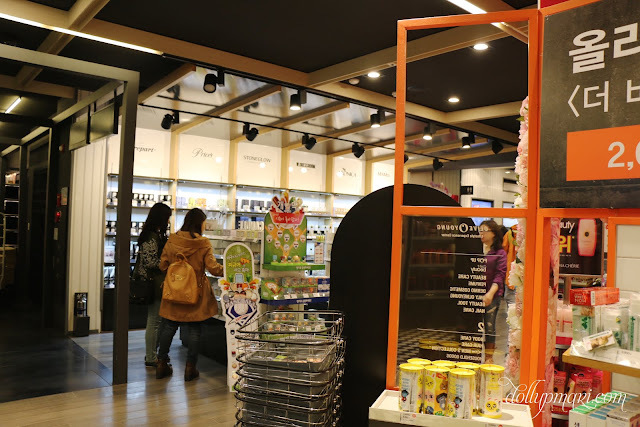 Even if you know that Etude House and innisfree are run by the same holding company. One of the highlights of my visit is having enough space to be able to stand comfortably to try out their eyeshadows. 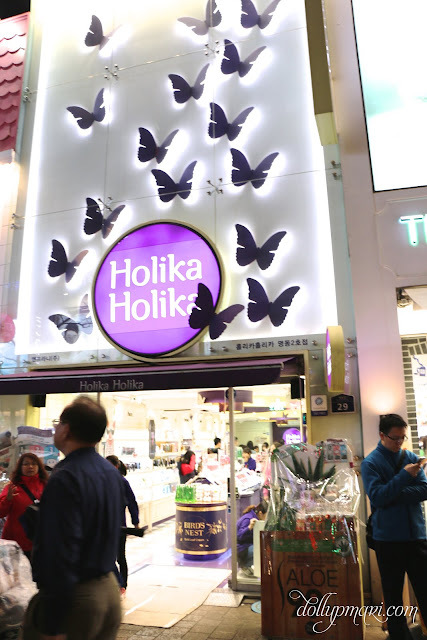 I don't remember any eyeshadows being sold in Hong Kong the last time I visited either. Can I just say how crazily pigmented these are? Like they are as good as Urban Decay eyeshadows. 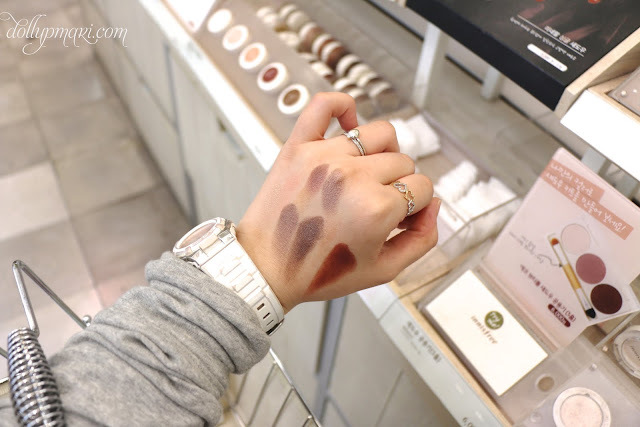 Had it not been for the fact that a lot of the shades are already like the ones in the Naked palettes, I would have hoarded these because the texture is just soooo creamy and the color payoff soooo good. 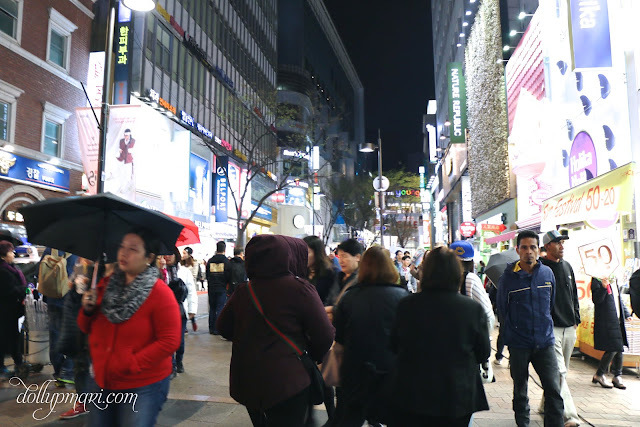 This store is especially spacious for Myeongdong, and even I don't know why. So long as it means that I can breathe, then so be it. I would say I was behaved with my haul hahaha. 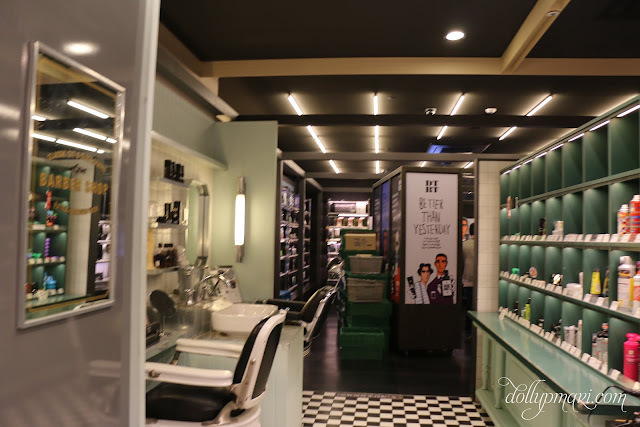 It helped that I already had favorites in mind, and a shopping game plan, that I was not bewildered by every single thing I saw in the store. 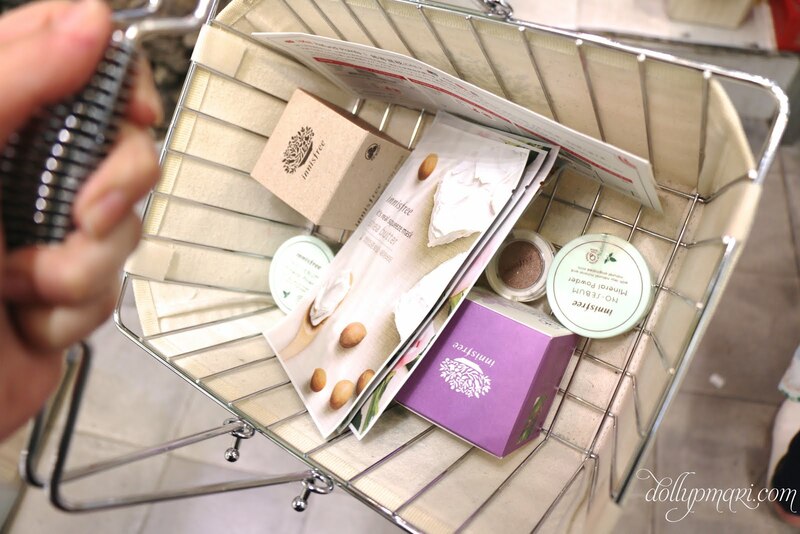 Haul post for this coming soon on the blog! That's it for my adventure! 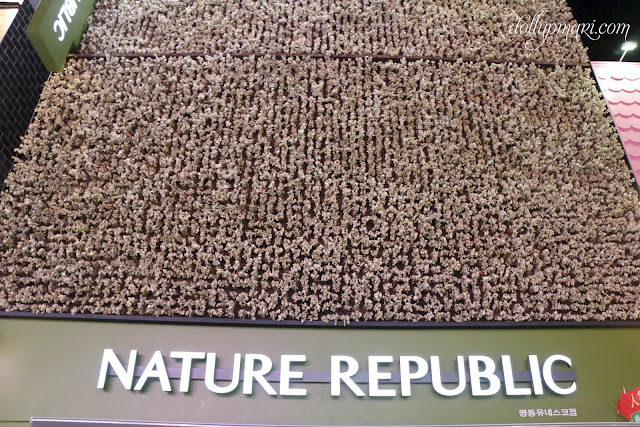 It's definitely an experience to be seeing all these brands in their motherland, and also an adventure to be seeing all of them jam packed in one place. 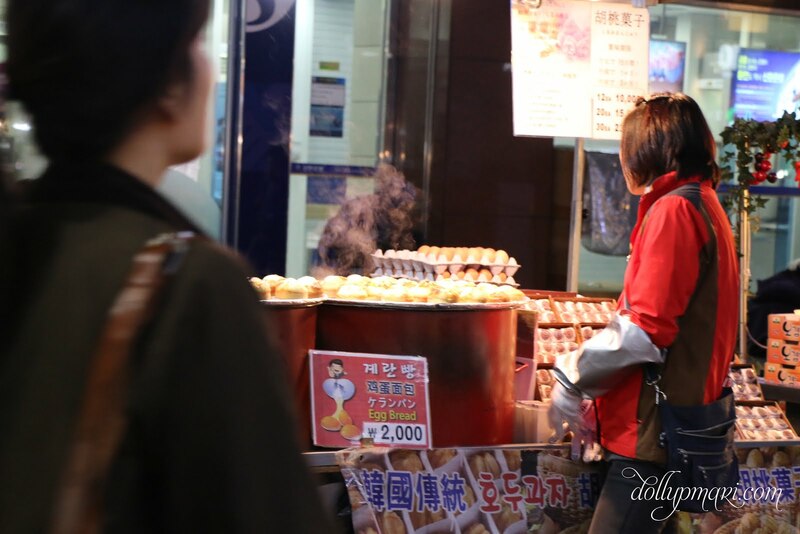 I definitely want to come back here soon! Have you been to Myeongdong? Which store did you prioritize going to the most? 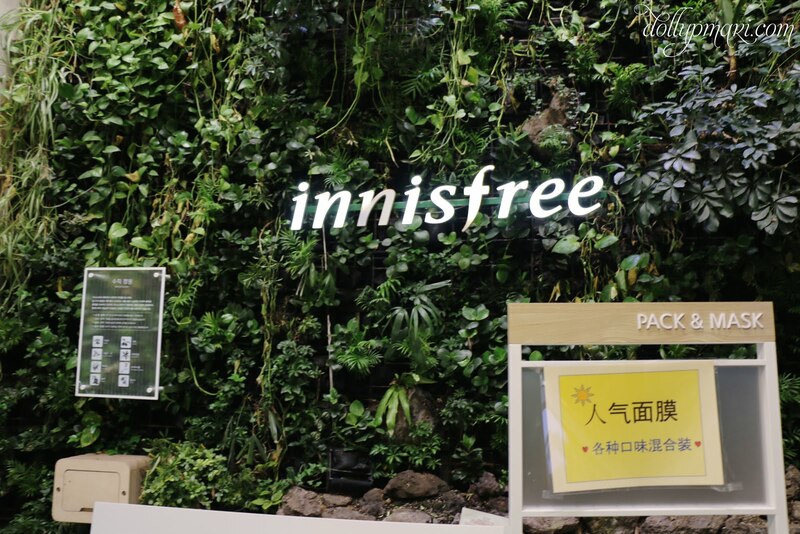 I looooooove Innisfree! I haven't tried much of their makeup though.. 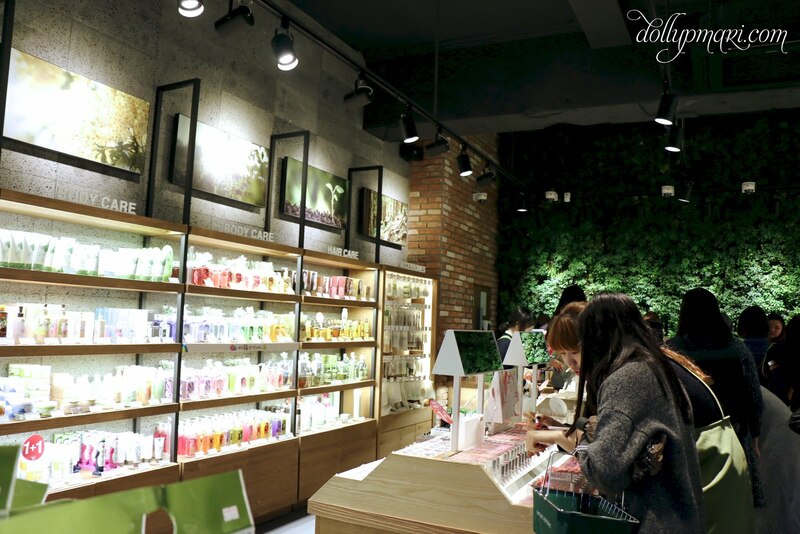 I focus on their skincare :D I heard that even innisfree countour and highlight powder, and lip tints/sticks are good! The makeup seems promising! 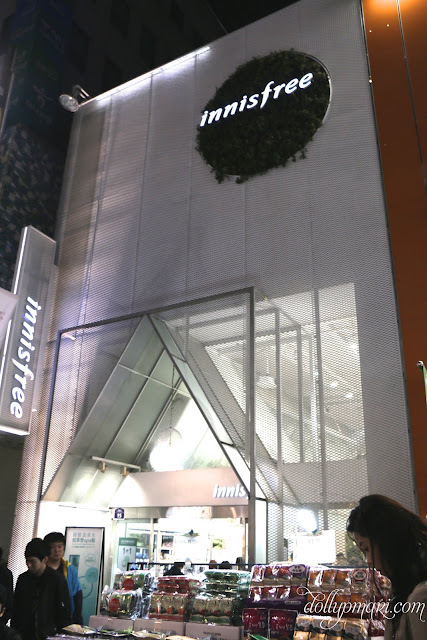 If you like Etude House or Laneige's makeup, you're bound to like innisfree makeup, too, as they're all owned by the same company. Can't wait for the haul post!